Glenn “Blaze” Burrell was born on September 6, 1980 to mother Marva Lumar and father Glenn “Blazer” Burrell. Young Blaze was raised in a small country town west of New Orleans called Edgard, La. From childhood, music proved to be prevalent in young Blaze’s life. His parents introduced him to gospel music and rhythm and blues at a very young age. Marva Lumar, Blaze’s mother, actually sung in a group with one of her brothers, his older uncles also had a group; so it was hard for Blaze to avoid falling in love with music. With so much musical influence, Blaze began singing at the tender age of 7. As Blaze reached his teenage years, he became known as the kid that could out dance anyone; he drew crowds at social events with his dancing skills. Although Blaze was an incredible dancer, he was still a shy kid that was not yet ready to share his voice with the world. 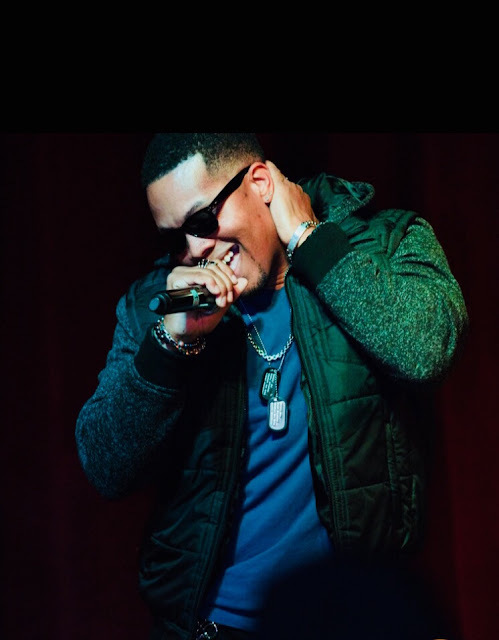 As Blaze worked on his craft of singing, he put countless hours of practice singing songs by influential artists such as; Jodeci, Guy, New Edition, Dru Hill, Bobby Womack, James Brown, The Temptations, Prince, R. Kelly, Silk and H-Town. As a senior in high school, Blaze was finally ready to share his voice with his fellow classmates and the local community at a yearly event for the graduating class called “Class Night.” Blaze received a wave of applause for his rendition of Dru Hill’s song entitled “ Beauty.” The crowd response was all Blaze needed to solidify his love for music and from that day he knew he had to follow his dreams and ambitions of becoming a successful R&B soul singer. After graduating from high school, Blaze attended Delgado Community College in New Orleans, La. While there he continued to hone in on his skills and perform more regularly at campus events. Around that same time , Blaze was discovered by a local label called “Platinum Records” which provided him with the opportunity to record. Blaze worked with this label for a year, after that year the label was dissolved. Although this was a road block, Blaze would not let the defunct company be a deterrent to his dreams. In the meantime, Blaze work a job at a local store, attended school and continued to perform and build upon his music. Over the next few years, Blaze joined the groups (Xtaci/Unek) with productions by; Cal-Co Productions and G-Town Records. After the groups disbanded, Blaze was once again a solo act. Still focused on finding success in music, Blaze tried out for the American Idol series; in which his performance was televised locally making Blaze a local favorite. This helped to get Blaze’s name out there on the New Orleans R&B scene which aided in the booking of multiple shows. 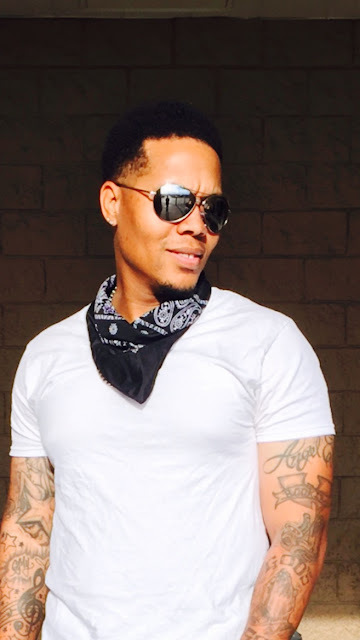 Blaze was honored to be asked to open up for many Great Artists such as; K-Ci & Jo Jo, Anthony Hamilton, Tyrese, R. Kelly, Lyfe Jennings, Tank, Ginuwine, Erykah Badu, Carl Thomas, Adina Howard, After 7, Mystikal, Trey Songs, Bobby Valentino, J. Holiday, Ray J., Kevin Gates, Vivian Green, Silk, H-Town, Tucka, T-Rex, also opened for an Event NOLA Viewer’s Choice Awards in New Orleans. Blaze is a talented artist with songwriting skills as well as acting skills. He did a few Acting appearances in Stage Plays such as; “Home for Christmas” and “School Days” that was produced and directed by: Keshia “Peaches” Caldwell and Chey Jones with Class Act Entertainment.